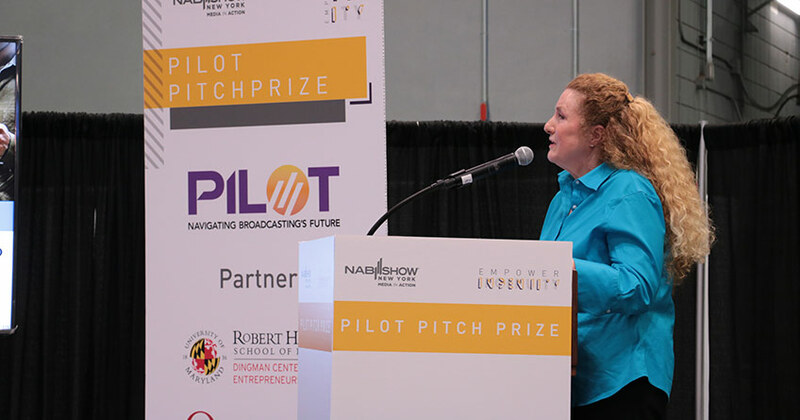 The PILOT Pitch Prize sought early stage startups with game-changing technologies and solutions to help broadcasters innovate and better serve their communities. 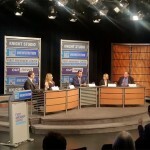 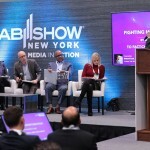 The winners were chosen in the final round of pitches at NAB Show New York. 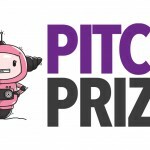 This year’s winners are Airwavz.TV, PolyPort and Teamium. 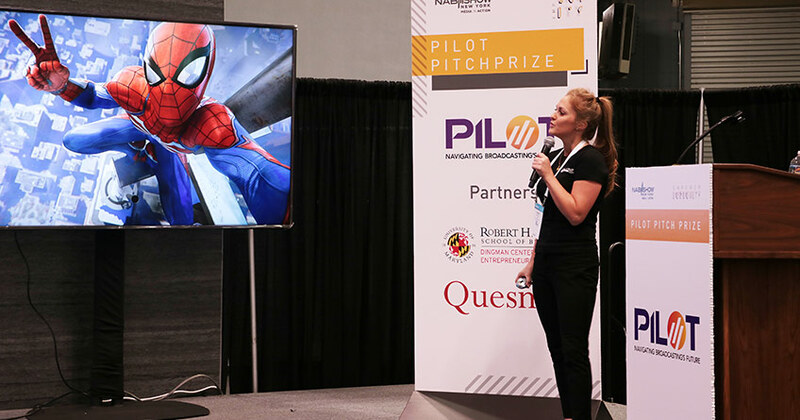 Sign up to keep up to date about next year’s PILOT Pitch Prize, and follow along with our applicants in the PILOT blog. 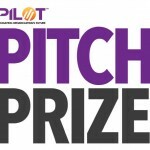 For information on the 2019 PILOT Pitch Prize, see below. 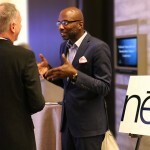 Opportunity to present to senior level executives from NAB member companies. 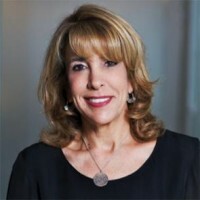 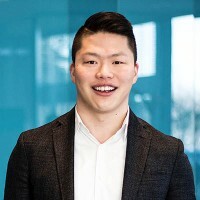 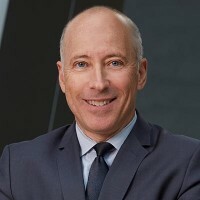 President of Strategic Partnerships Group, iHeartMedia, Inc. 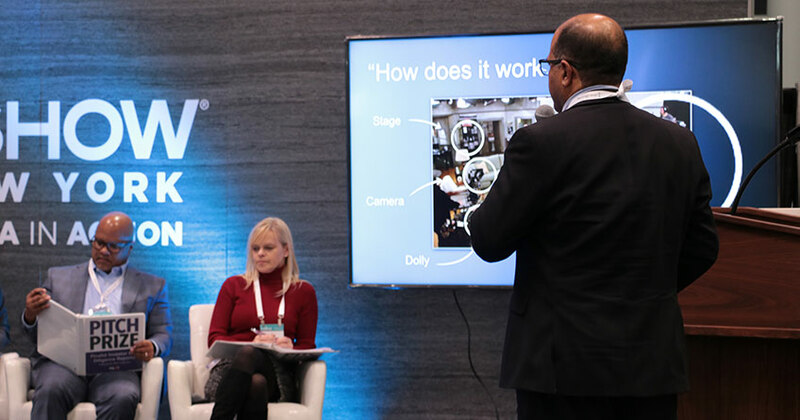 Coaches from the Dingman Center for Entrepreneurship are provided our finalists with advice and mentorship as they prepared for their final pitches at NAB Show New York. 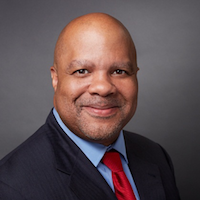 Find out more about the Dingman Coaches.